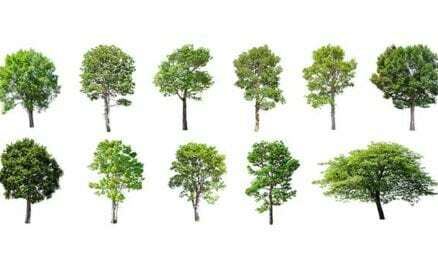 These areas typically have numerous varieties of trees, vegetation and environment weed species. Arbor Operations’ extensive experience in tree maintenance, tree management and landscaping throughout the Brisbane metropolitan area and South East Queensland enables us to deal with all the requirements of local authorities with the highest quality standard of arboriculture. 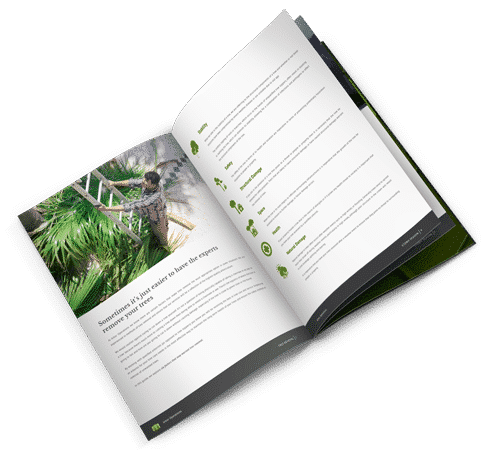 Arbor Operations are skilled at preparing arborist reports that can be used by councils, shires and local authorities and offer recommendations for the treatment and maintenance of these areas. 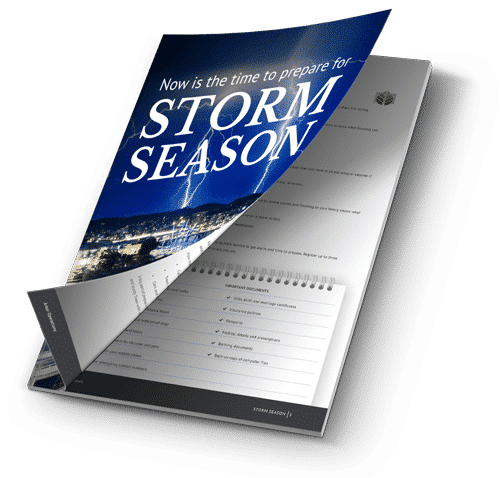 We have prepared arborist reports for councils such as Brisbane City Council and Moreton Bay Regional Council to assist with their tree care and management needs. 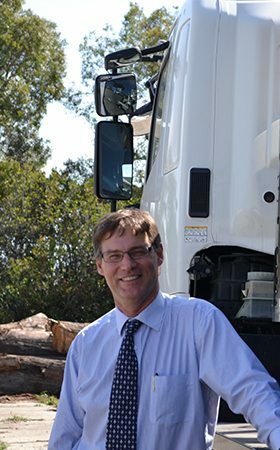 Why work with Arbor Operations in Brisbane? Arbor operations takes pride in identifying and encouraging the removal of environmental weed species as specified by local authorities and the Department of Environment and Resource Management. 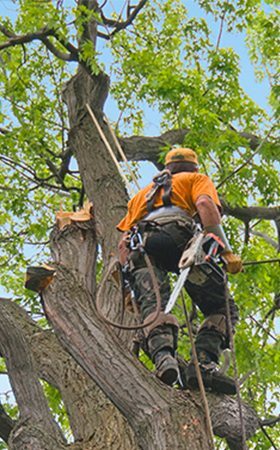 We are experts in tree maintenance and management; and we adhere in to the Australian and International Pruning Standard AS-4373-2007 and are Quality Assurance Accredited holding full insurances with Public Liability cover of $20 million. Arbor Operations is a long standing member of the Queensland Arboricultural Association (QAA), the Urban Development Institution of Australia (UDIA), Arboriculture Australia formerly International Society of Arboriculture Australia Chapter (ISAAC) and the International Society of Arboriculture (ISA). Arbor Operations is an EnviroDevelopment Professional with UDIA. Our vision focuses on maintaining a green and healthy environment and we hope to contribute to an environmental legacy for future generations through the finest high-quality arboriculture.